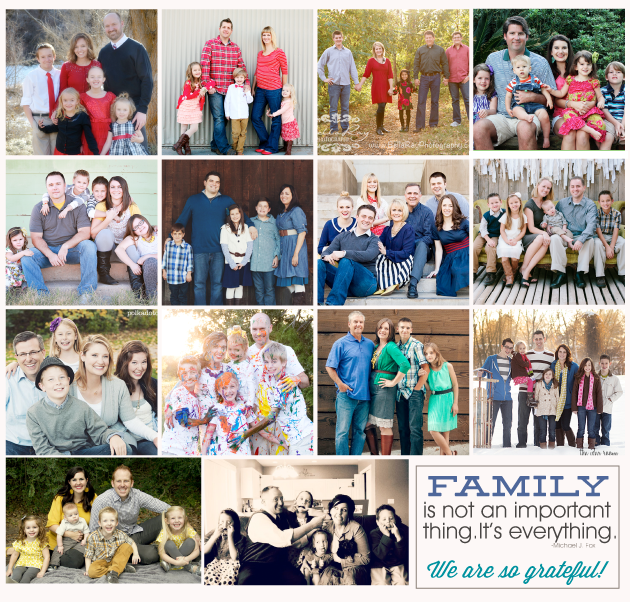 It’s the perfect time of year to stop and take a minute to count your many blessings. 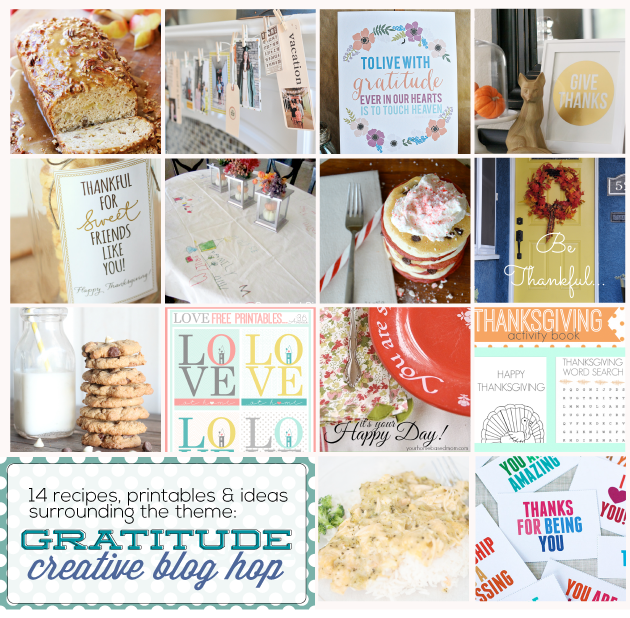 We gathered some friends together for a gratitude blog hop because we wanted to let our families know just how much we love and appreciate them. 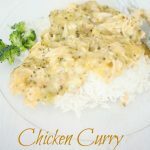 I’m sharing my Chicken Curry Broccoli recipe because it’s the favorite dish of the people I’m the most grateful for–my family! After you check out the recipe, visit my friends (and see their cute family pictures) below to see what they created with the “Gratitude” theme. 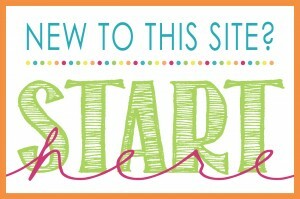 There are recipes, printables and family traditions included in this blog hop. This is one of our families favorite dinner recipes. I got it from a college dorm cookbook, and now have it memorized. My kids literally cheer when I tell them I’m making Chicken Curry Broccoli for dinner. All that aside, I’m sharing it today because it’s a FAVE of my kids, and I’m SO grateful for them in my life. I’ll mention a few different alternatives to using cream of chicken soup, even though that’s what I use when I make it about once a month. 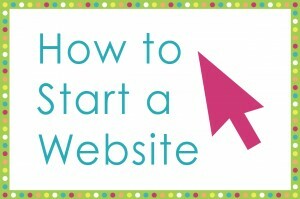 Here is a quick little step by step process in pictures. Lots of chicken, broccoli, and the sauce is made out of curry, sour cream, and soup. So really, do people not use Cream of Chicken soup anymore? I know it’s processed and all, but it’s an easy keep-on-the-shelf option, and I generally have all of the ingredients for this meal on hand. If not fresh broccoli, then I’ll at least have frozen broccoli. I have also seen (and tried) the cream of chicken soup alternative, and this ingredient can be lessened to a half a can with a substitute of plain yogurt as well. Go ahead and play with the cream part. My kids cheer when I tell them I'm making this for dinner! Chop the cooked chicken and broccoli until shredded. My kids love this because the broccoli is barely noticed. I used a Pampered Chef food chopper, but I'm sure there are other great devices to make it small. Mix the sour cream, soup, and mayo with the curry powder, then stir all of it with the chicken and broccoli together. Cook in a 9x13 dish 45 minutes, til you see the mixture bubble a little. Serve over rice, season with salt and pepper to taste. Every year our family goes to a cabin for 2 days around Christmas time. It’s really fun because we will go exploring in the woods and play games and eat lots of junk food! I love when my mom makes treat, because we get to eat them! 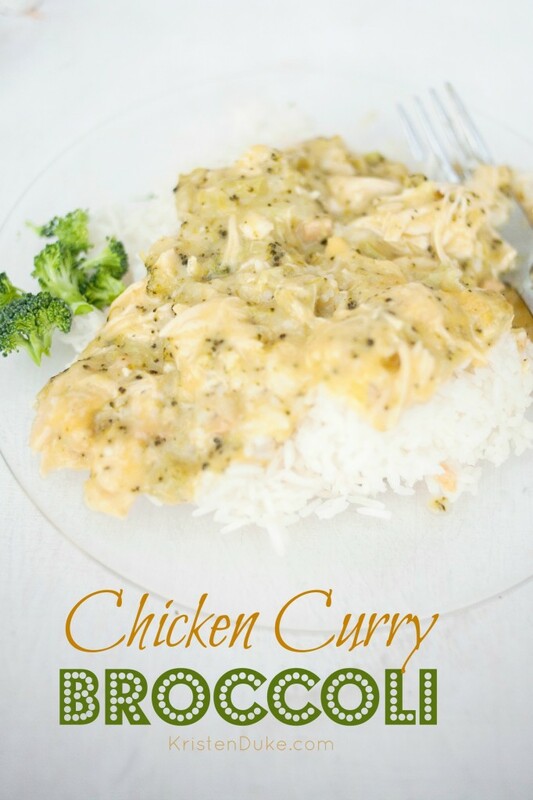 The chicken curry broccoli is pretty much our favorite–it’s true. We like to play Ruckus, it’s with a bunch of cards and we all go crazy to grab them–and laugh a lot! 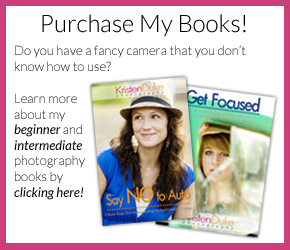 Are you tired of taking pictures for Mom’s blog? Sometimes it’s fun and sometimes it’s annoying! How did you two meet? And what do you love most about your wife? We met in college at BYU when we lived in the same apartment complex. 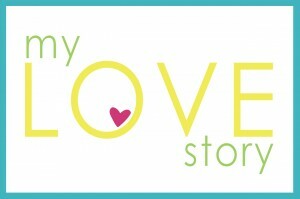 (Here is our love story) I love her enthusiasm for life and spontaneity. How much time do you think your wife spends on her blog per week? What is your favorite project/recipe she’s made? administrative things such as keeping track of accounting, fixing computer glitches, and when her computer is slow.